Want to add that WOW factor? We are proud to offer you the best quality dance floors and entertainment extras for your event. We cater for all events including Weddings, Birthday Parties, Corporate events and much more. We have a vast level of experience in the industry and pride ourselves on a level of service that can only be described as excellent. Please feel free to have a browse around our website to find the services you require. 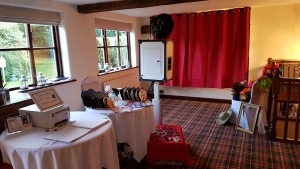 We currently offer services that include Black and White Dance Floors, Pure White Dance Floors, White or Black LED Dance Floors, LED Uplighting (Mood Lighting), Magic Mirrors, Table Selfies, Photopods and Professional Wedding DJs and much more. 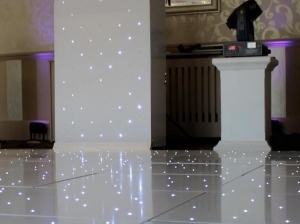 LED Dance Floors add that extra WOW factor to any event and with fitting only taking less than 1 hour, the end result is amazing. 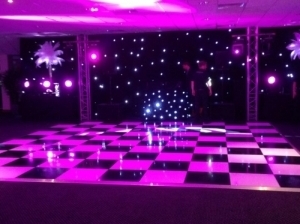 We have the White and Black LED Dance Floor in stock unto 24ft x 24ft and can cater for all needs. 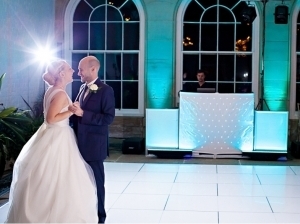 Pure White Dance Floors offer a clean image for your first dance picture. With your dress gliding across the floor, the picture gained will be sublime. Thats definitely one for the big photo frame. 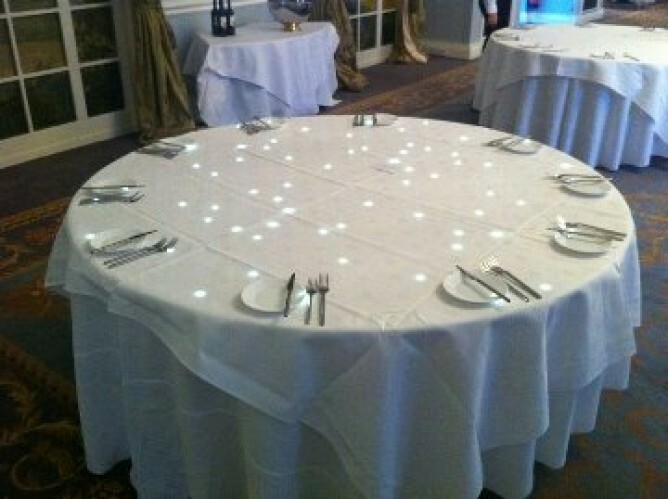 LED Tables are the new and exciting pieces of stock. They are 6ft round and can cater for unto 12 seated guests, keeping the LED Tables off during the day and a nice surprise at night when they are lit up. 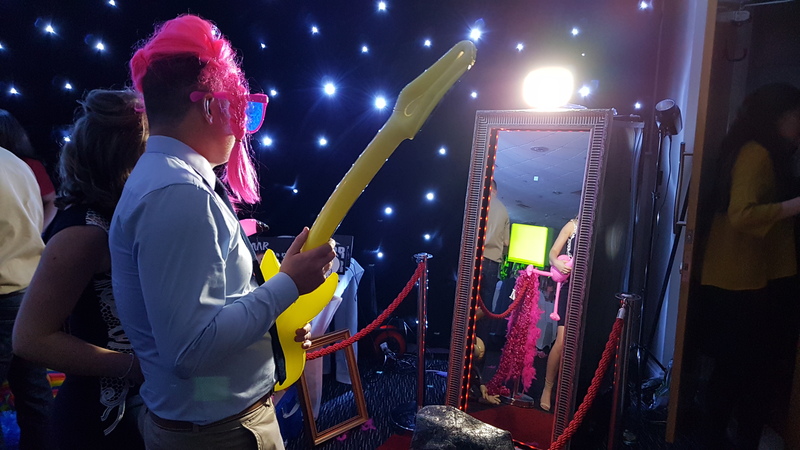 Magic Mirrors add “WOW FACTOR” to any event with its glamourous 5ft mirror which captures full length shots with is pro quality camera. 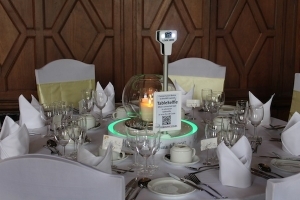 The NEW Table Selfie is the latest must have gadget table decoration for any occasion! The Table Selfie can be positioned in the centre of your tables to generate instant photos triggered by your mobile phone. 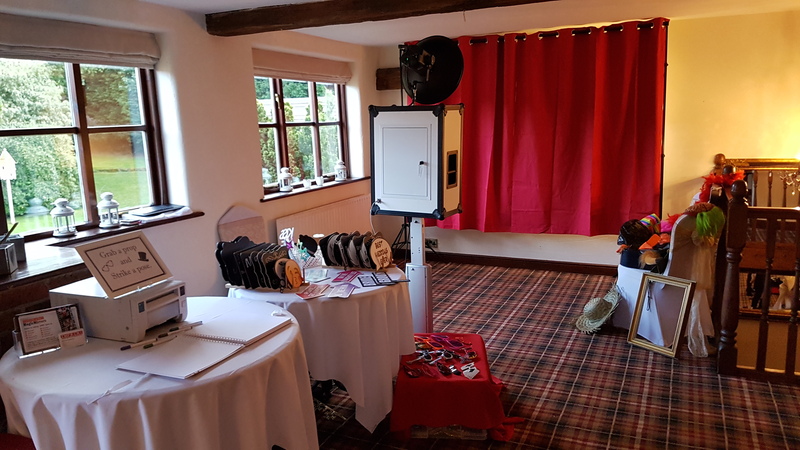 Our unique photopod can be set-up with (or without) a range of backdrops and it’s open design means that the only limitation to the number of people in the shot is your imagination! With the timeless elegance added nothing less will suffice. 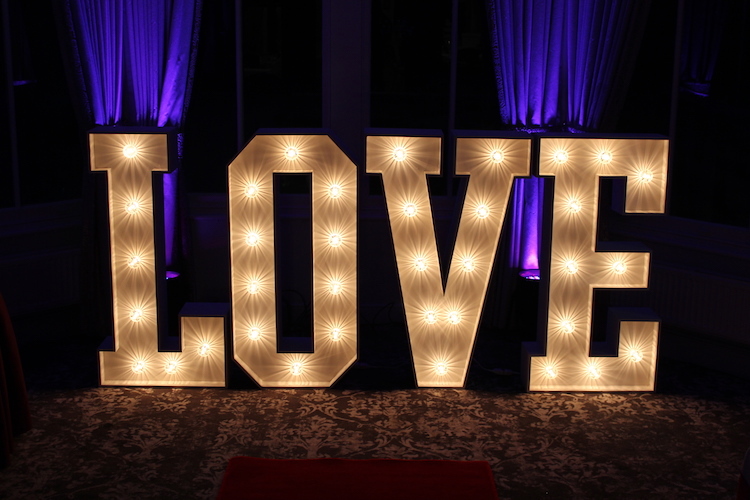 Our Light Up LOVE & MR & MRS LETTERS are the perfect backdrop for your wedding. They make a real showcase on your special day. Need a quick quote for a Dance Floor or LED Uplighting?